Discover a new level of luxury on Long Island. Through our recent renovation and transformation, we have refined every room, enhanced every service, and touched every detail to create a uniquely contemporary retreat on Long Island. Surrounded by spectacular views of the Long Island Sound – and nestled in the heart of historic Port Jefferson Village – Danfords can be your private sanctuary. Each of our 86 luxurious guest rooms and suites are equipped with opulent amenities and signature design elements. Combining breathtaking water views with upscale New American cuisine, WAVE – our onsite restaurant and lounge, creatively blends today’s trends, seasonal selections and classic favorites that are as inspiring as they are delicious. Dine al fresco in season on our outdoor deck or choose an indoor table with a spectacular panoramic view. Combining breathtaking water views with upscale New American cuisine, WAVE – our onsite restaurant and lounge, creatively blends today’s trends, seasonal selections and classic favorites that are as inspiring as they are delicious. Dine alfresco in season on our outdoor deck or chose an indoor table with a spectacular panoramic view. You will create cherished memories that will last a lifetime with a wedding reception at Danfords Hotel, Marina & Spa. Surrounded by spectacular views of Port Jefferson Harbor on the Long Island Sound, this extraordinary boutique hotel is as beautiful as its surroundings. At Danfords Hotel, Marina & Spa, we’ll make sure your special occasion or event is as spectacular as our water views. Our space is perfect for anniversary parties, communions, christenings, bridal showers or any celebration. Let Danfords be your complete corporate event and offsite meeting solution. With more than 12,000 square feet of prime meeting space with water views, our conference center can expertly handle an executive briefing for two or a corporate retreat for 150 – complete with meals and breakout sessions. Danfords is the only resort marina on the north shore of Long Island! You will enjoy endless amenities when you dock your boat at Danfords. 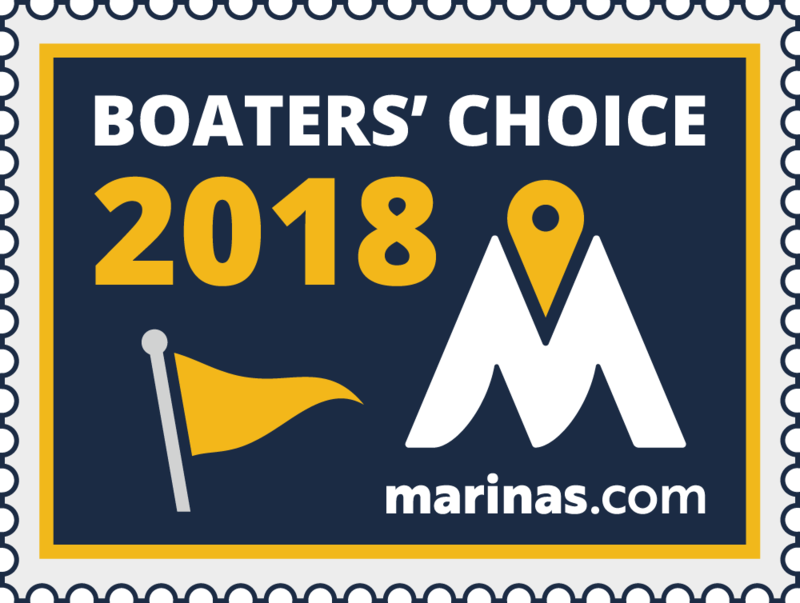 Our 75-slip marina is now more convenient and comfortable than ever. A full-service transient marina, it can accommodate boats and yachts up to 250 feet long and offers a host of dockside amenities. It is the perfect place to dock your boat, kick back, relax and stay awhile. Established in 1986 as an inn, conference center, marina, restaurant and catering facility, Danfords is an elegant boutique hotel and premier destination on the north shore of Long Island. Nestled in the heart of scenic Port Jefferson Village on Long Island, Danfords Hotel, Marina & Spa is close to a wealth of Long Island attractions, including beaches, golf courses, shopping and wineries.